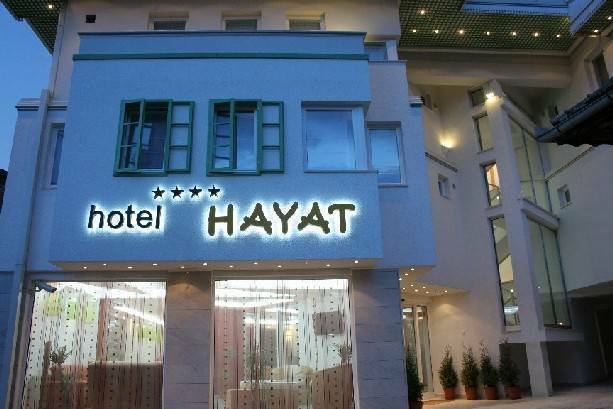 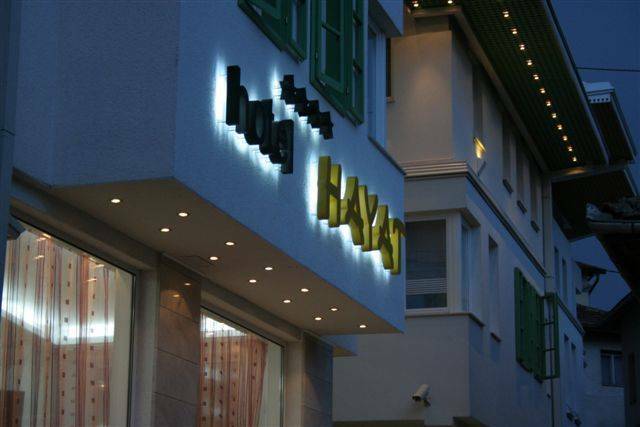 Hotel Hayat is a modern 4 stars hoteli located in the street Abdesthana 27 . 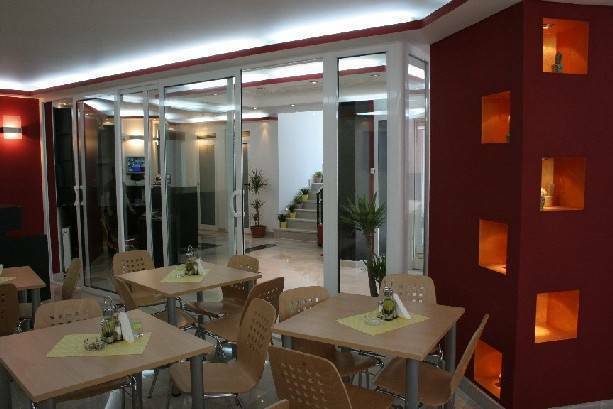 For less then couple of minutes easily walk you arrive in the most attractive part of the city-Bascarsija where you can find cultural-historical monuments, attractive restaurants and business centers. 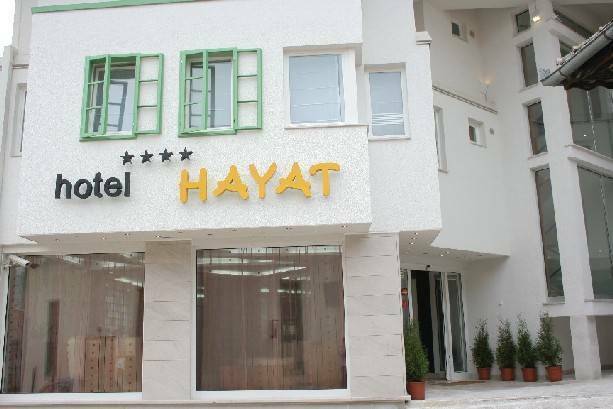 Hotel has 110 beds -43 rooms and 3 suites fully equipped within the newest and highest standards..
Hotel Hayat is located in the street Abdesthana 27 . 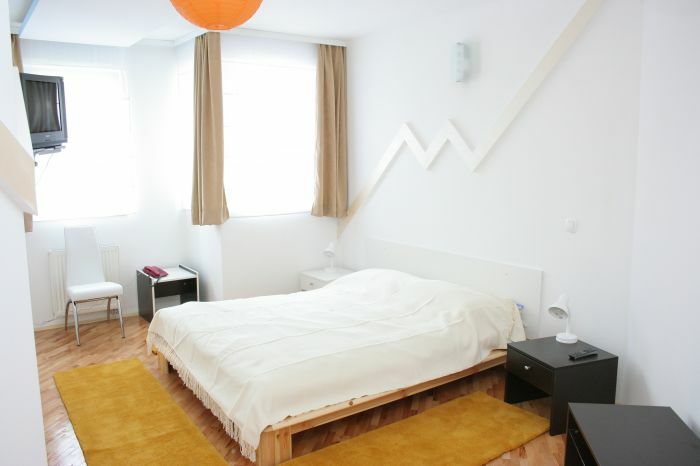 An easy walk of a few minutes takes you to Bascarsija, the most attractive part of the city, where you can find cultural and historical monuments, attractive restaurants and business centres.